Excellent like new condition, only used it less than 3 times. Upgraded to the new mavic pro 2. Comes with all accessories shown on the picture. 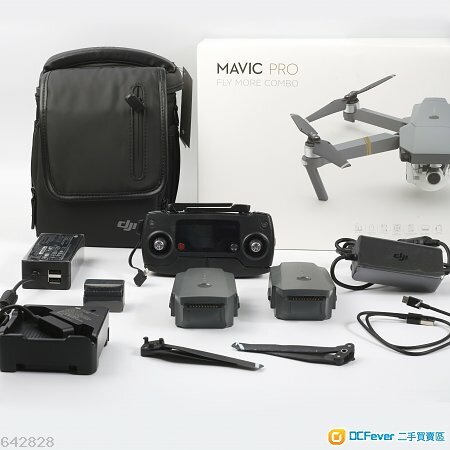 With OTG ONTHEGO Receipt Purchased a on 2018 Jan, DJI Care just expired.